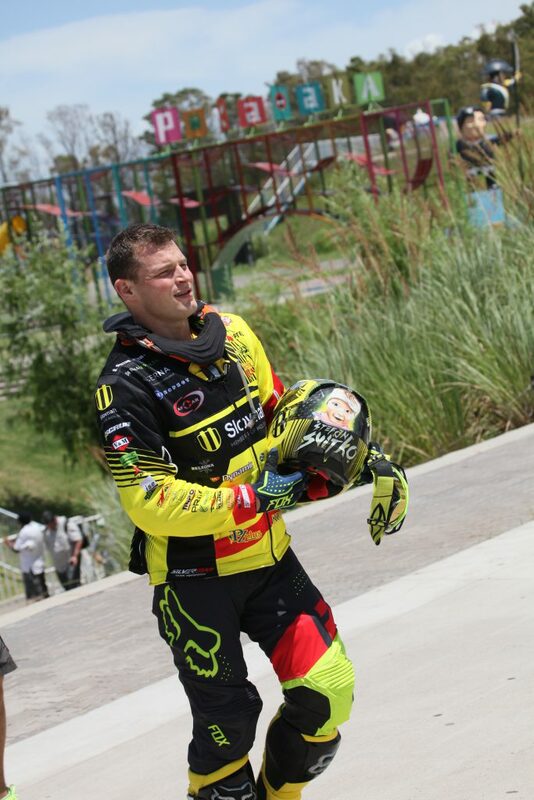 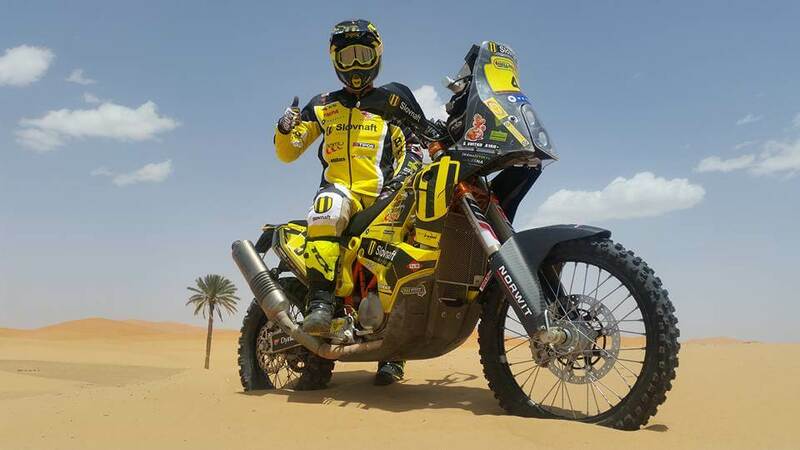 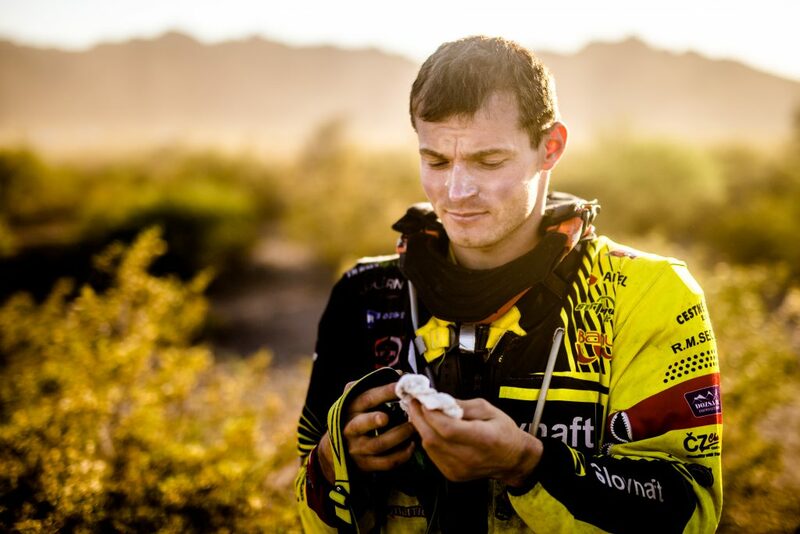 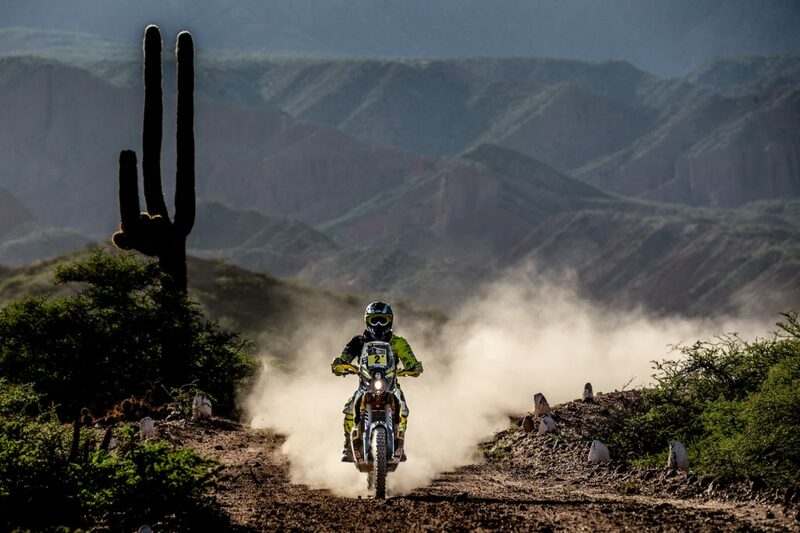 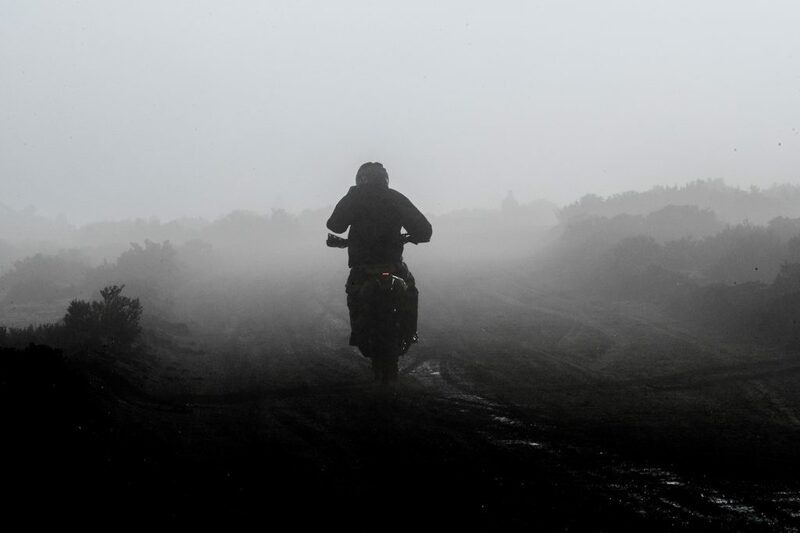 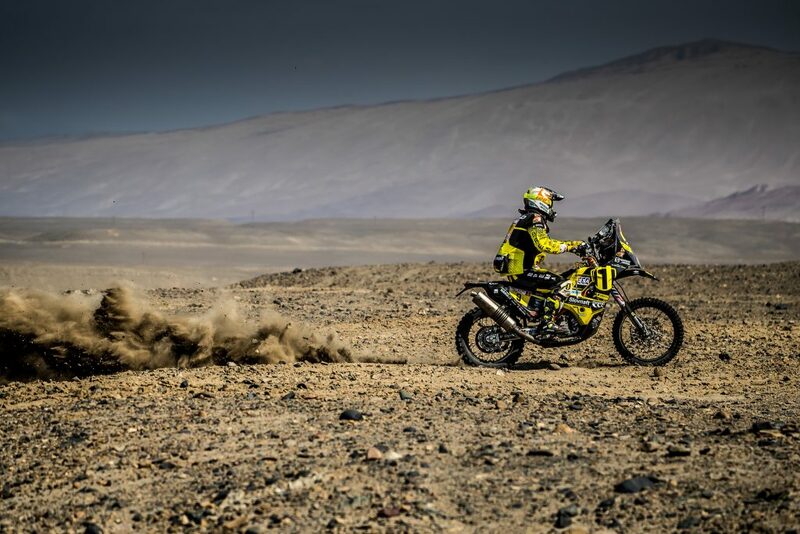 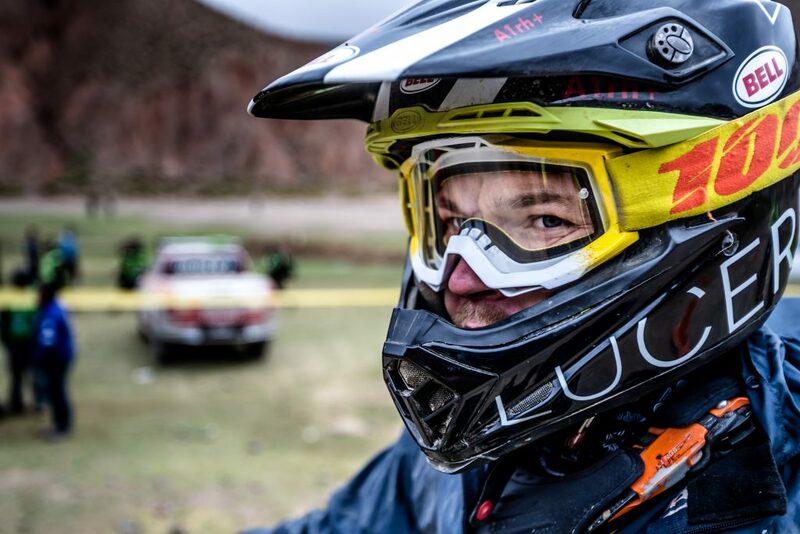 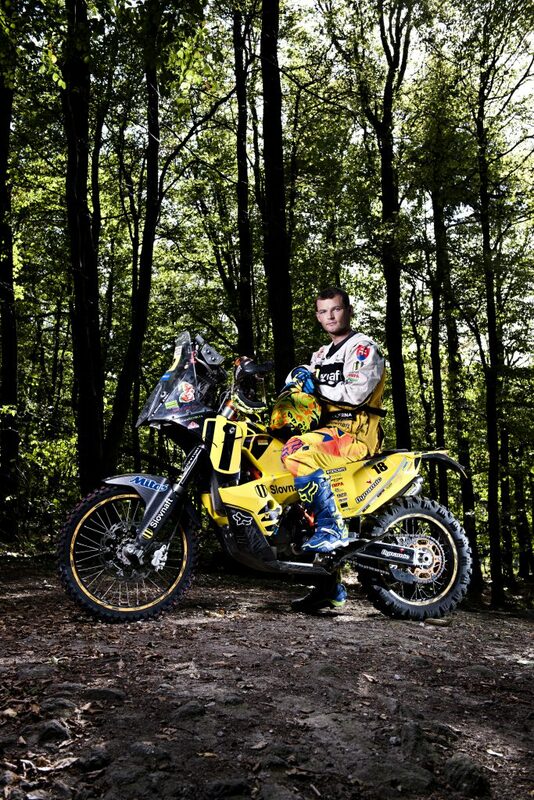 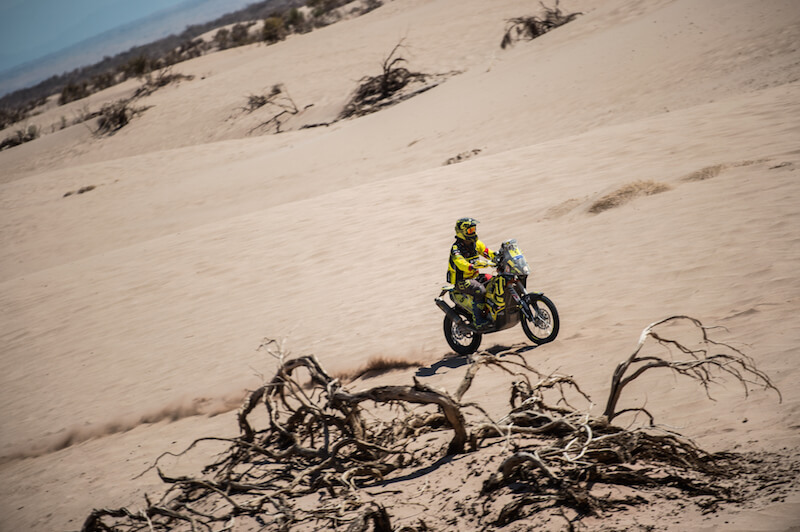 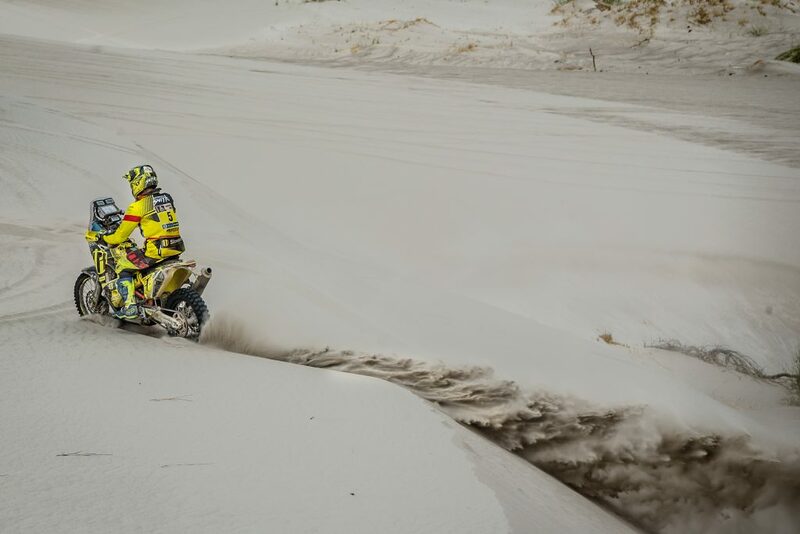 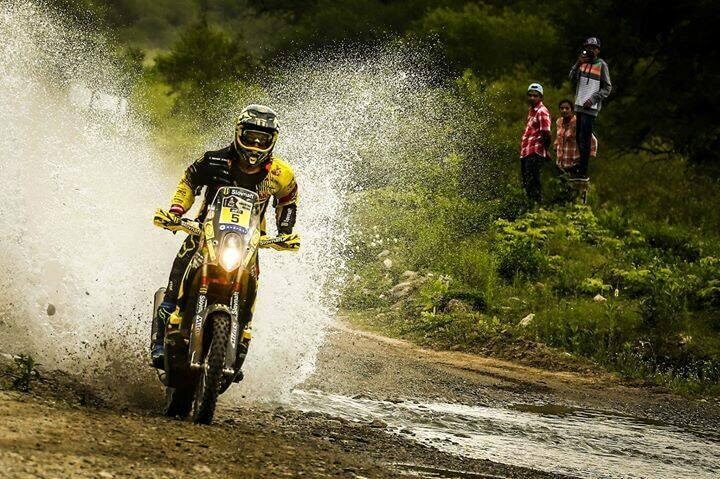 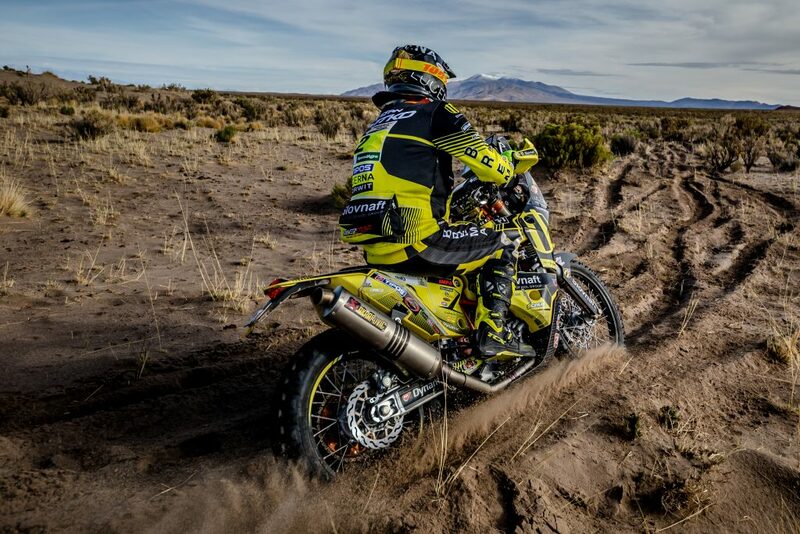 He is already preparing for next year’s Dakar and so far, showing that he’s in a great shape. 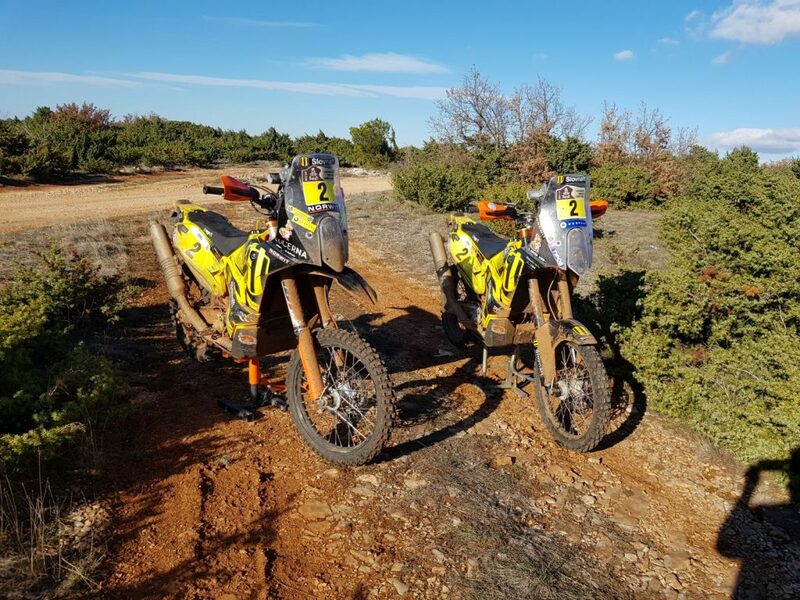 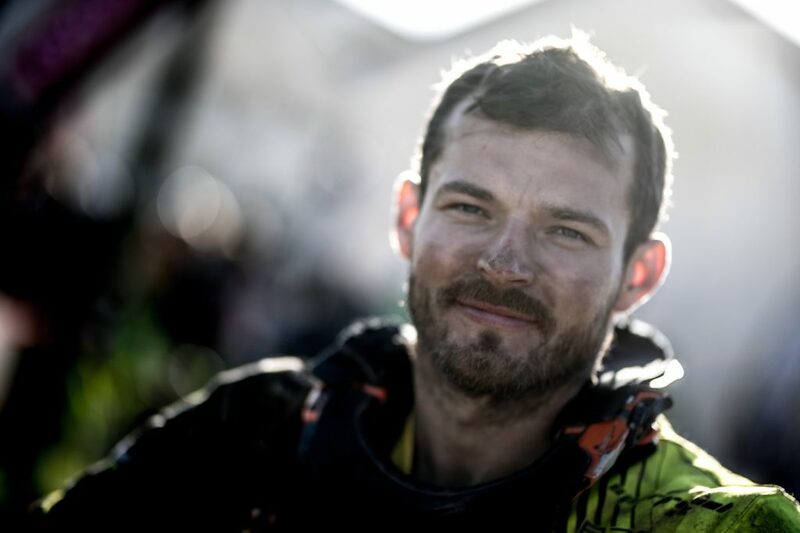 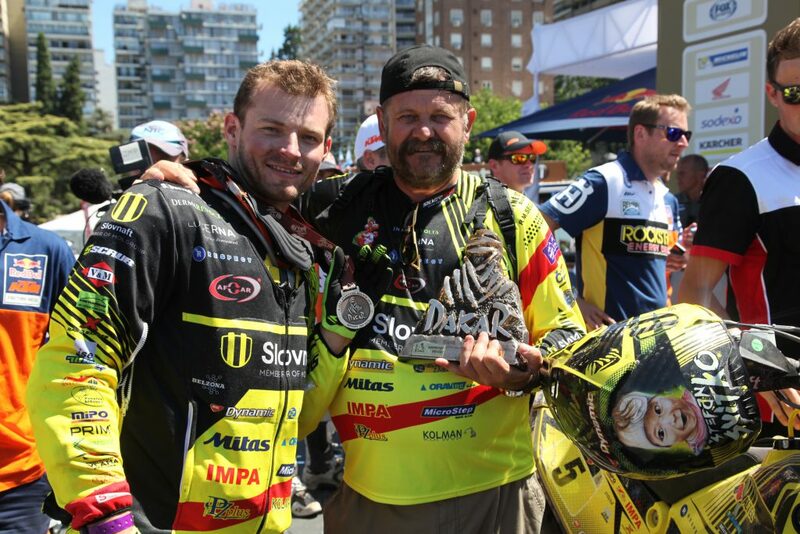 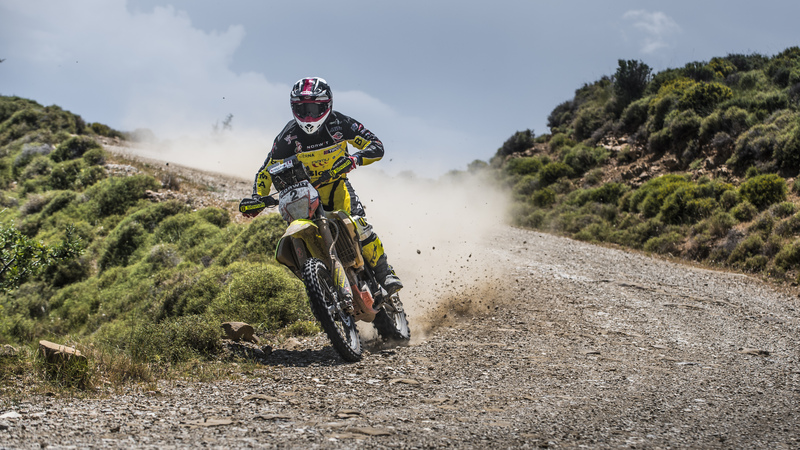 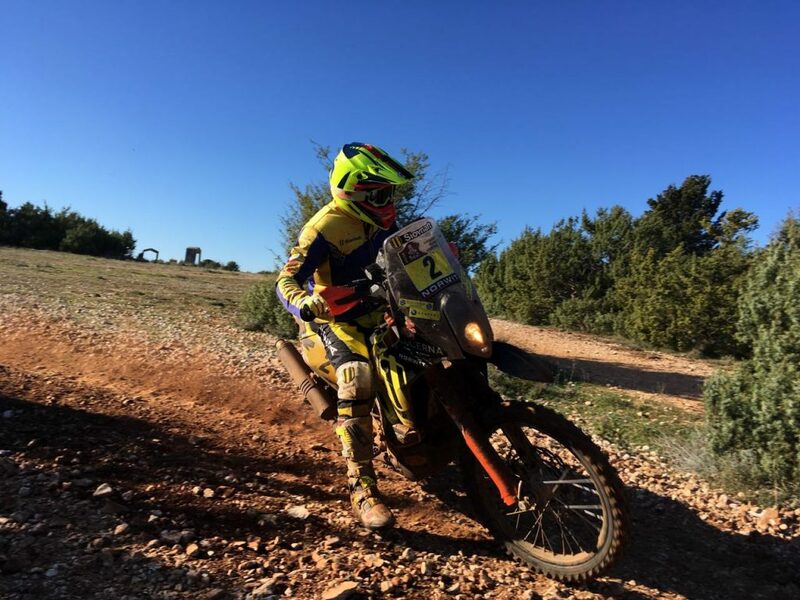 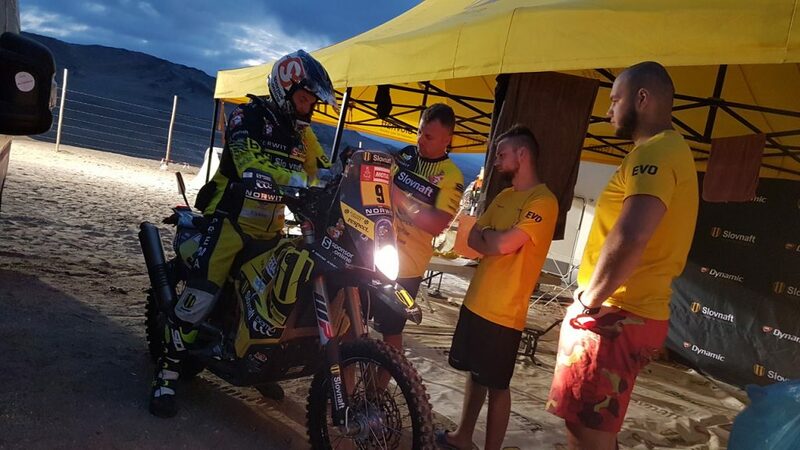 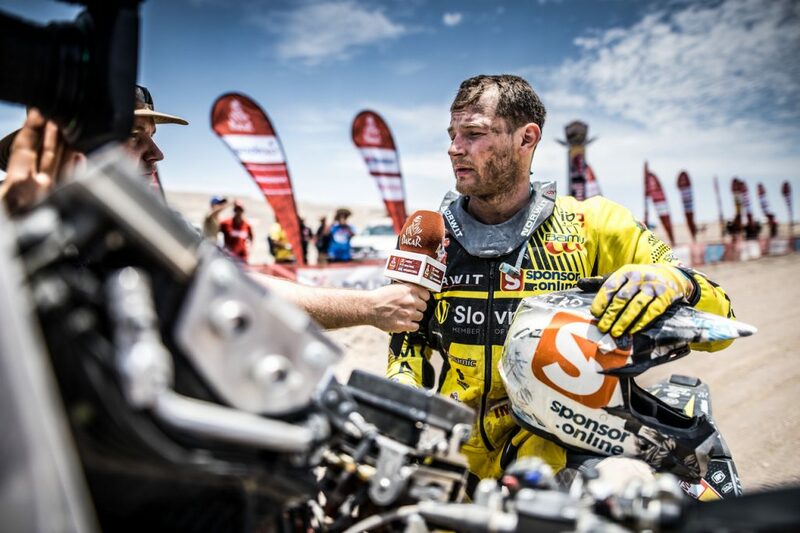 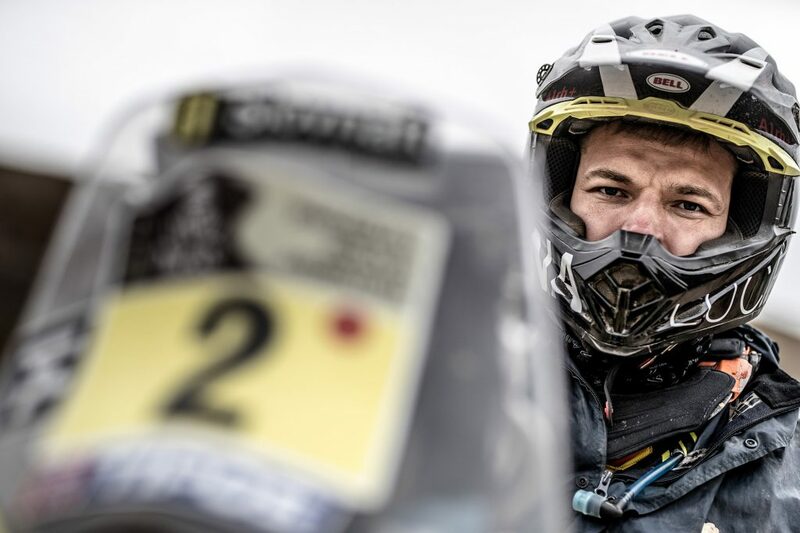 At the Hellas Rally Raid in Greece, where he competed with Dakar colleagues, Števo ranked second overall. 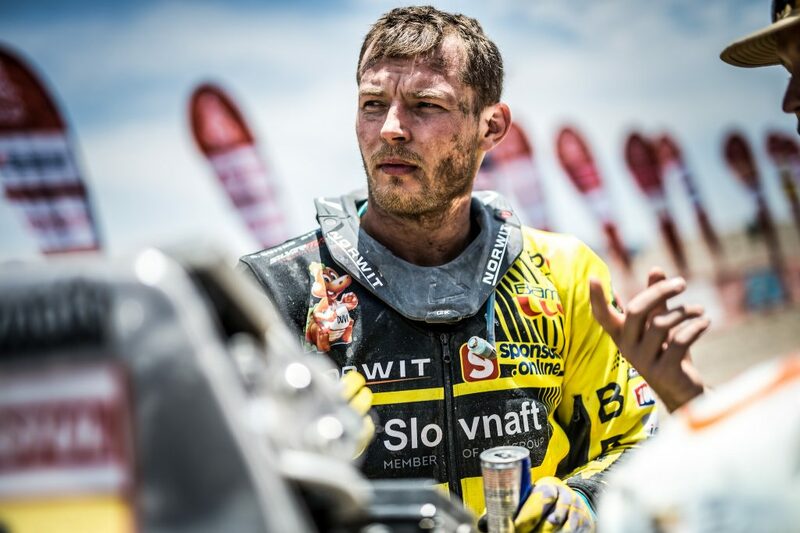 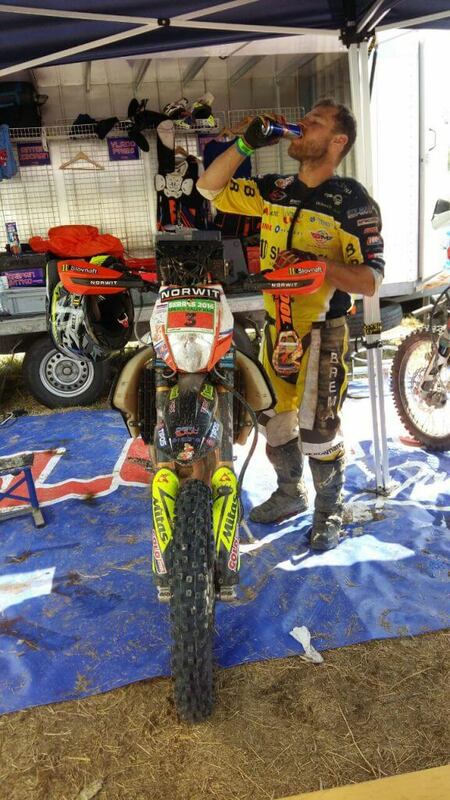 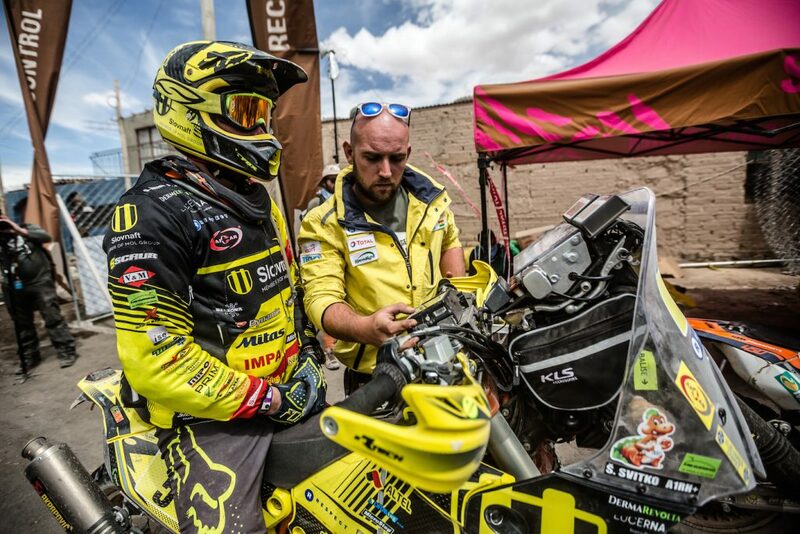 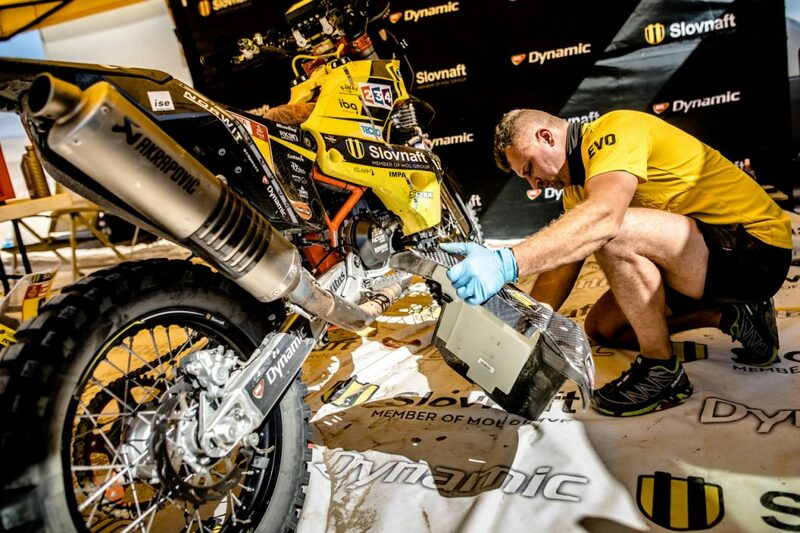 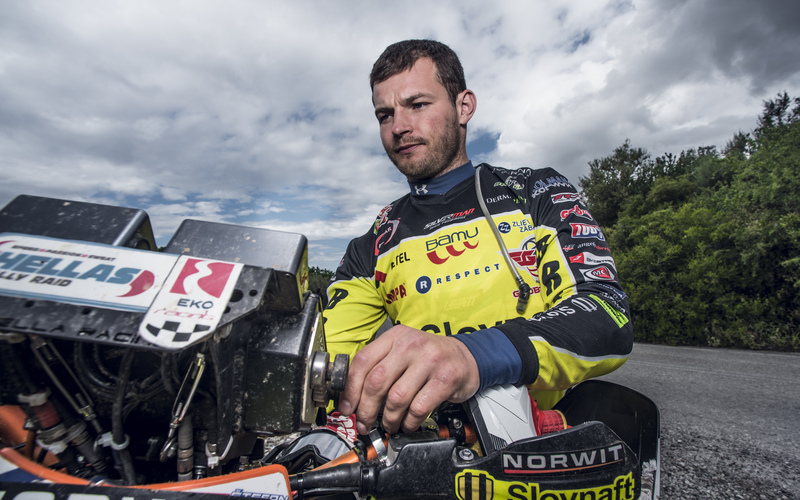 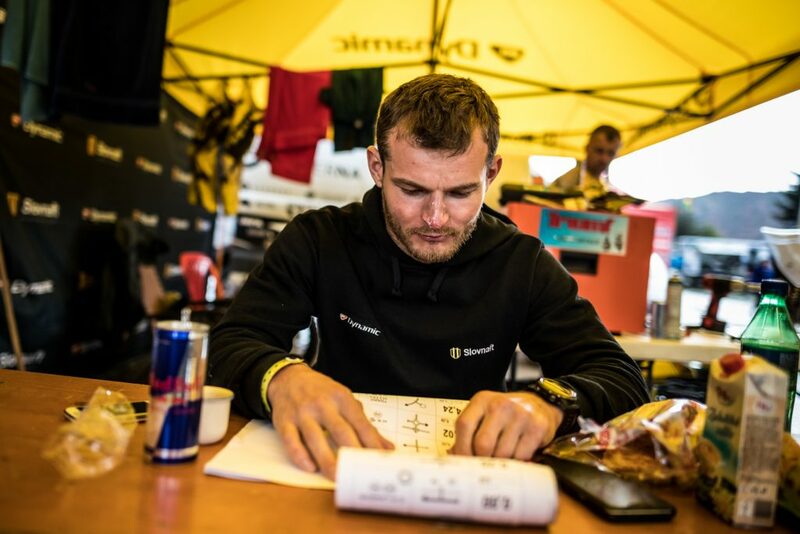 Števo had problems in the penultimate sixth stage when he broke the roadbook bracket. 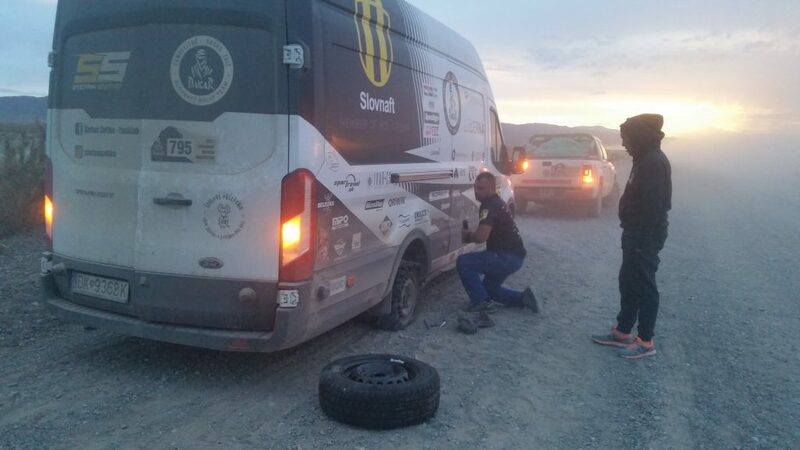 He couldn’t continue without it because he didn’t know the route by memory. 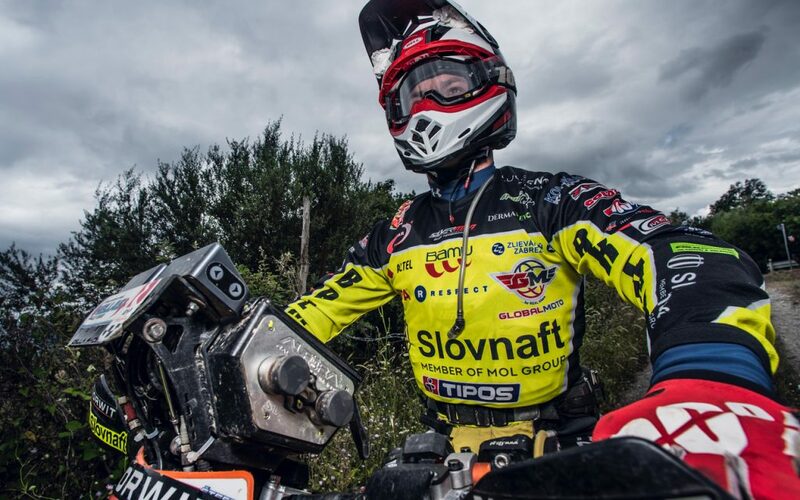 Števo rode behind Farrés for a few kilometers up to the neutralization, where thirty kilometers of asphalt road were waiting for them. 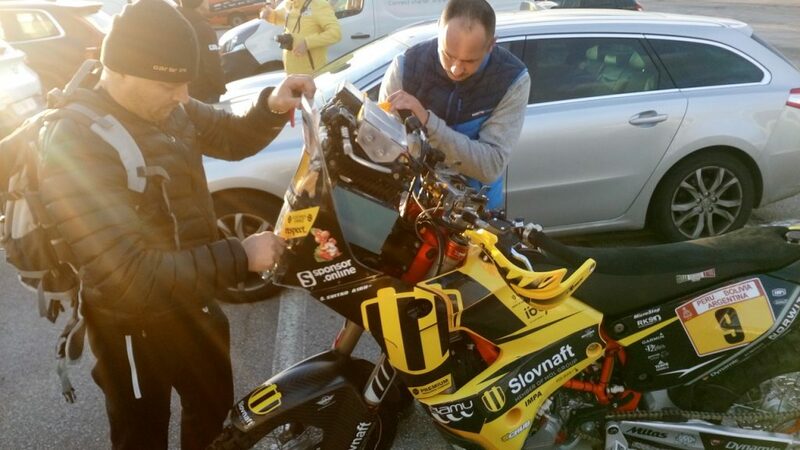 Števo stopped before the final stage and put away the roadbook. 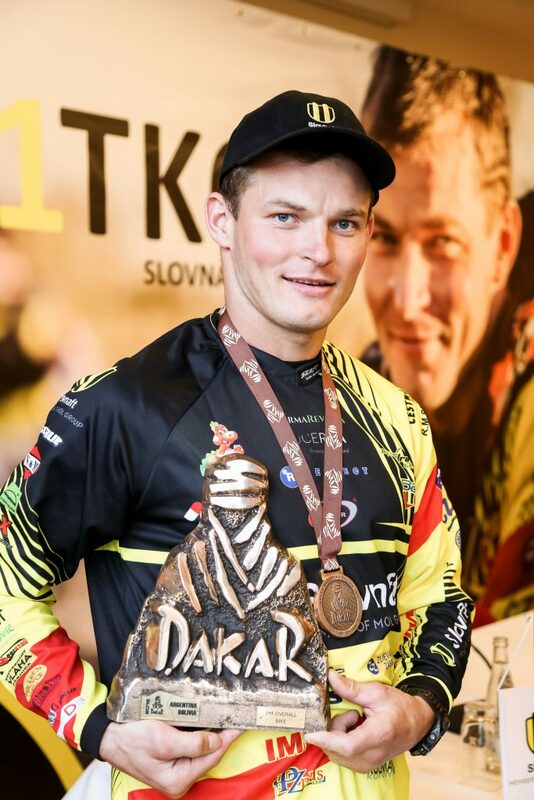 In the seven rally stages, Števo won three times and ranked second four times. 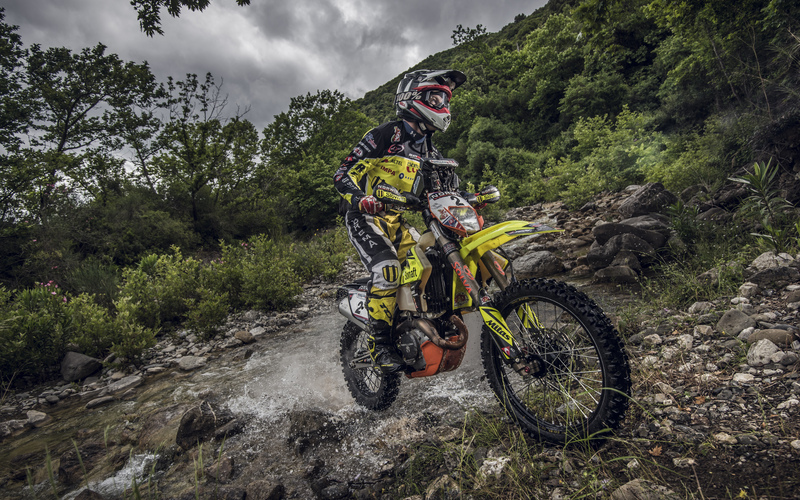 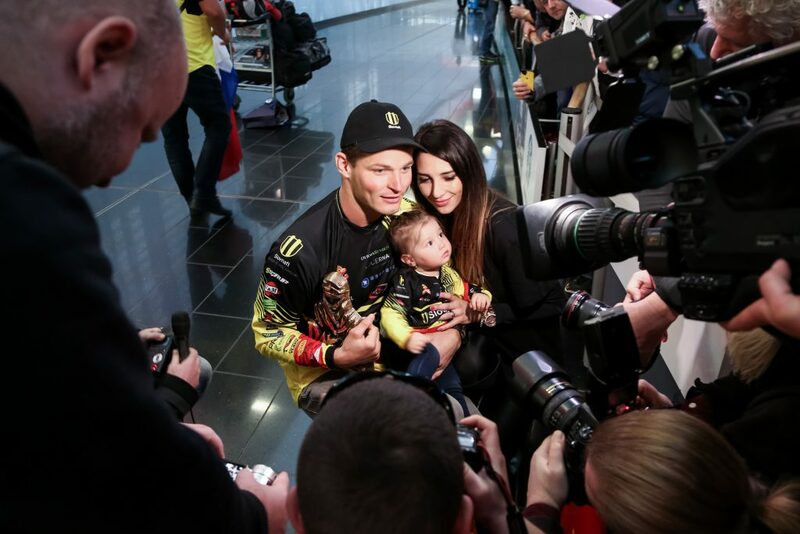 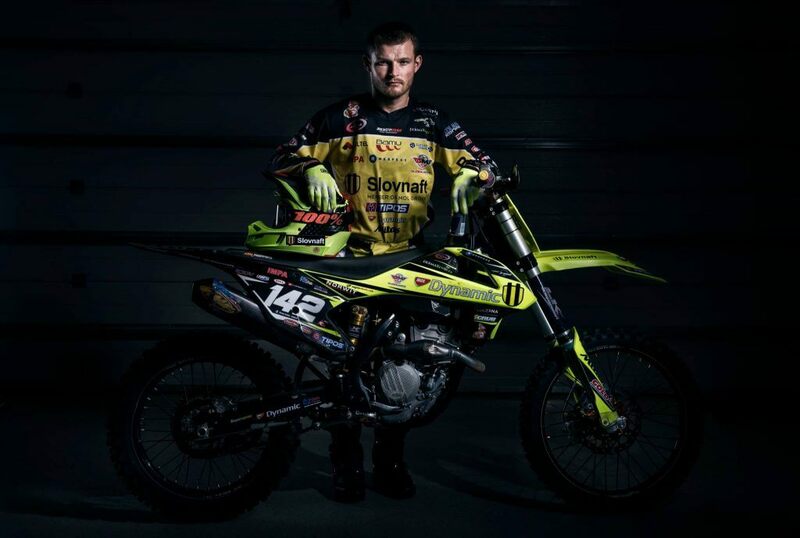 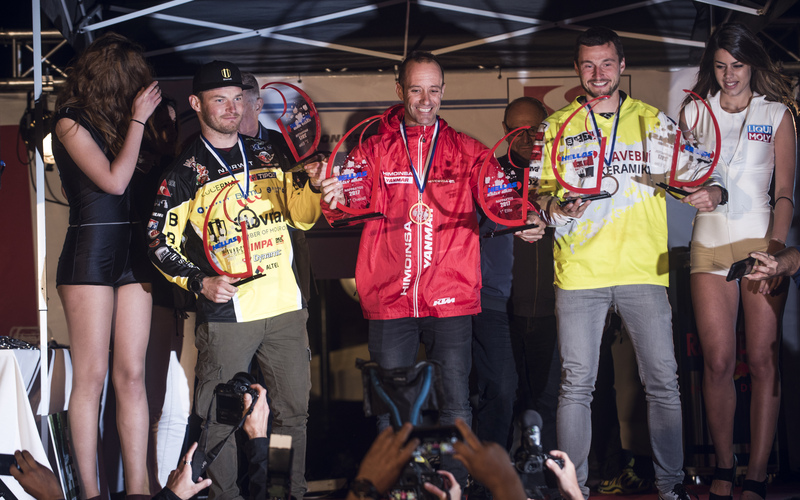 Finally, on his KTM XC450 motorcycle he fell behind the Spanish winner Gerard Farrés by 4:54 minutes, and Czech racer Ondřej Klymčiw finished third with a loss of 1:00:07 hour.